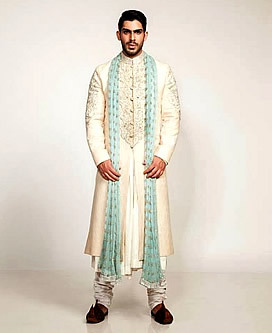 I have found garments of high quality at Rahul Sarees at affordable prices which were unavailable anywhere else on the island of Mauritius. 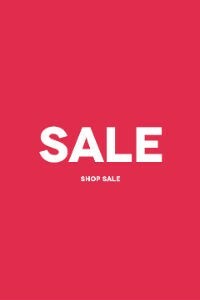 I would highly recommend one to visit this particular store as it offers large variety of fashion wear at discounted prices. 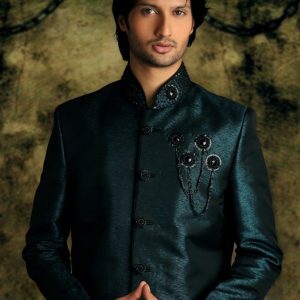 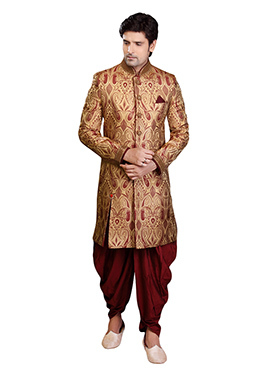 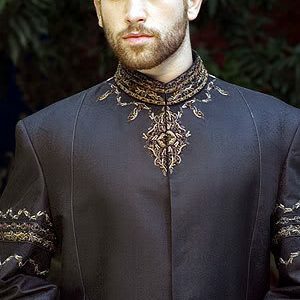 EXCLUSIVE SHERWANI MEN 4	SKU: Piece. 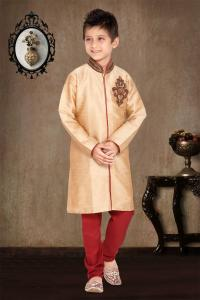 Categories: Men, Sherwani, Exclusive, SALE.